Sugar Minot voice will be back on dancehall airwaves this year with two new albums in the works. 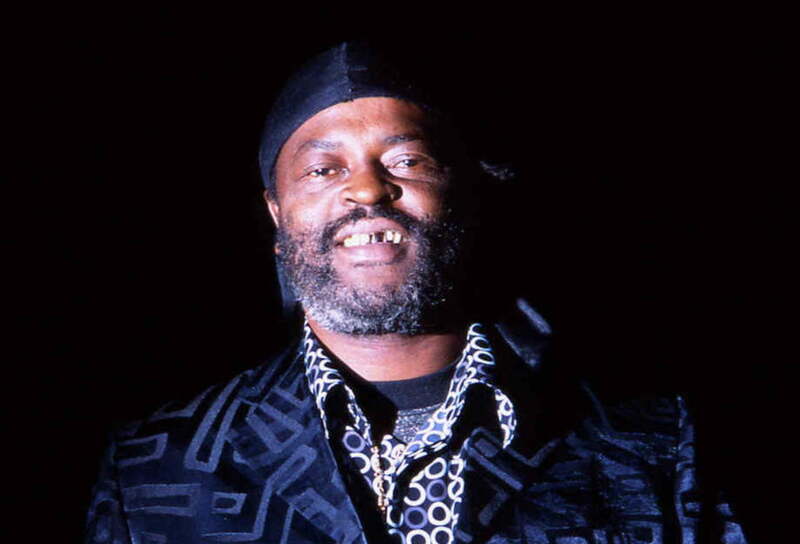 The dancehall legend died in July 2010 at the University Hospital of the West Indies from an undisclosed at age 54. After his legendary career came to an abrupt end, Sugar Minott’s team began working on preserving his legacy and now 8 years later we are getting not one but two albums. The dancehall legend’s widow confirmed the projects while revealing that Sly Dunbar and Robbie Shakespeare, as well as, Clement “Coxson” Dodd are the producers working on the albums. “His estate was under duress but all of that is kind of clearing up. We’ll be launching a website (sugarminott.com) soon with details,” Stowe said. All three producers have worked on some of Sugar Minott’s biggest hit songs over his career. The albums will comprise of previously recorded songs that Minott recorded for producers in the years prior to his death.